Just think what it would be like to own your very own holiday home, a comfortable home from home for long weekends or main holidays. Maes Glas is the place for you and your family where you can relax and make friends with other owners, many of our customers really enjoy meeting up with their neighbours on a regular basis. 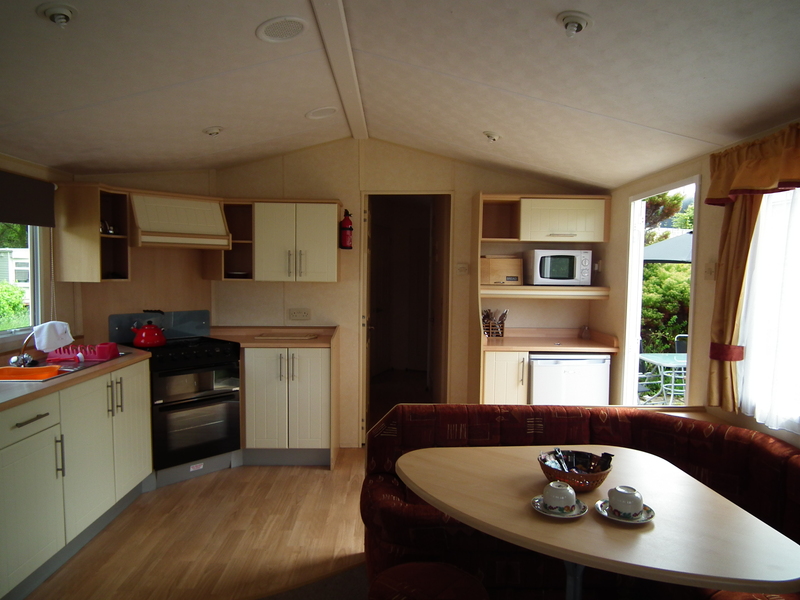 If you prefer to be alone then there is no problem as all our caravans are sited with plenty of surrounding space. If you would like to visit the park just call or e-mail to arrange a viewing.